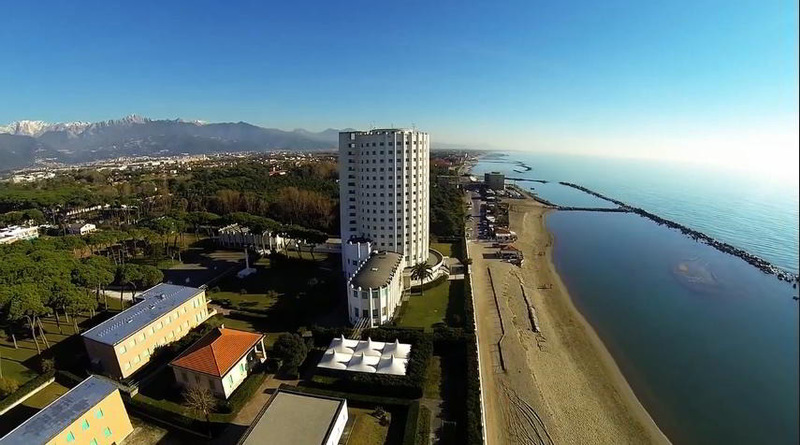 The Italian summer time, will be the theater for the international meeting of young amateurs. 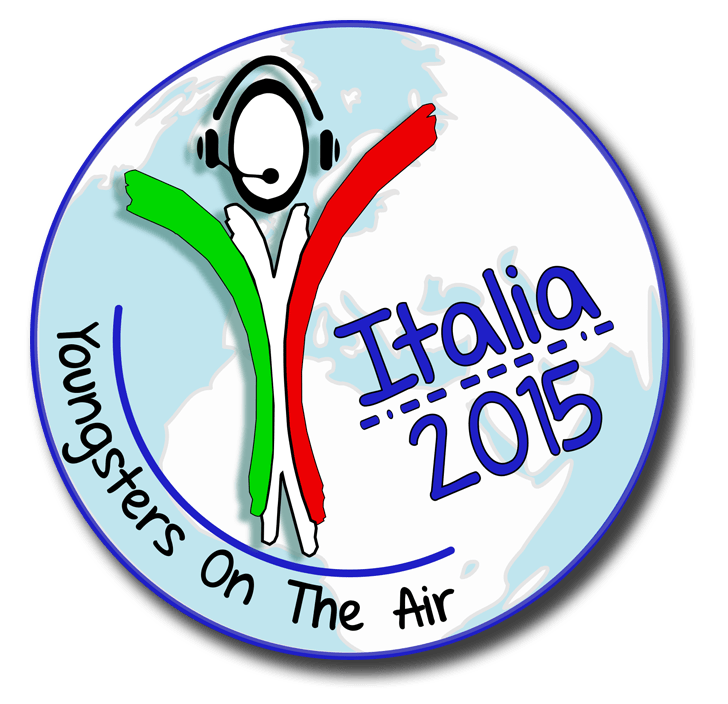 The Youngster On The Air YOTA project, sponsored by IARU Region 1, lands to Italy thanks to the effort of ARI, the Italian Amateur Radio Association, the yearly hosting country, under the coordination of Silvio IZ5DIY. 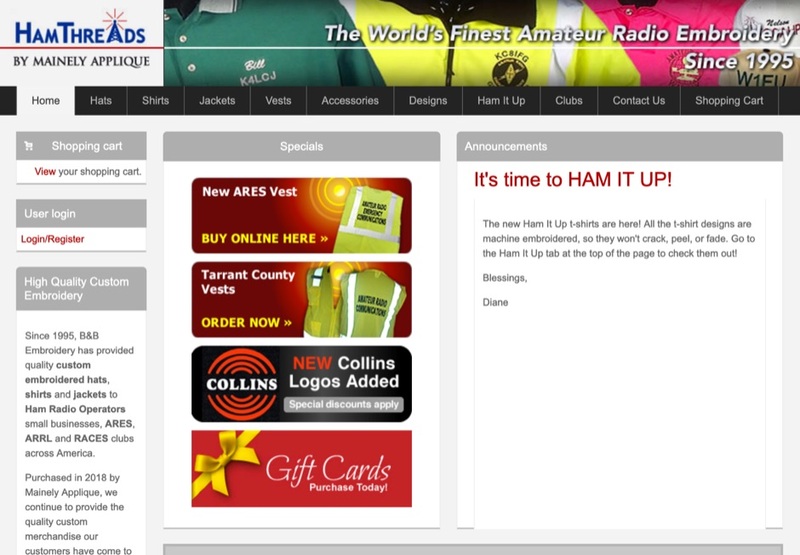 The meeting will last a whole week, and will involve delegations from 22 countries for a total of 76 young hams. 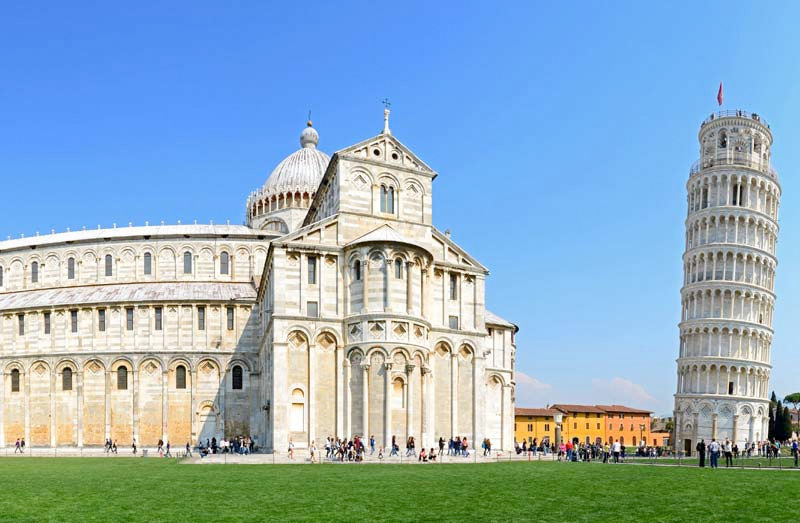 The event will begin officially on Saturday, July 18th after arrive in Pisa (airport and station) of the participating groups. 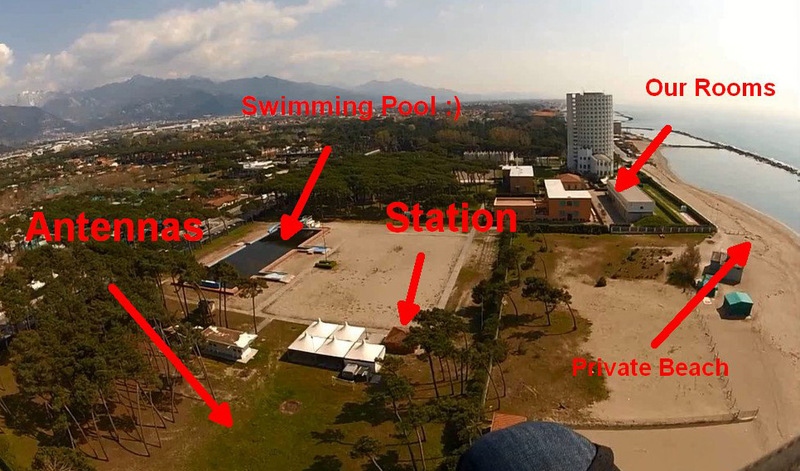 The main base, will be the Torremarina village in Marina di Massa, Tuscany, an accommodation with services targeted to youth groups and providing the availability of a park and a large sports area, on the Versilia seafront. 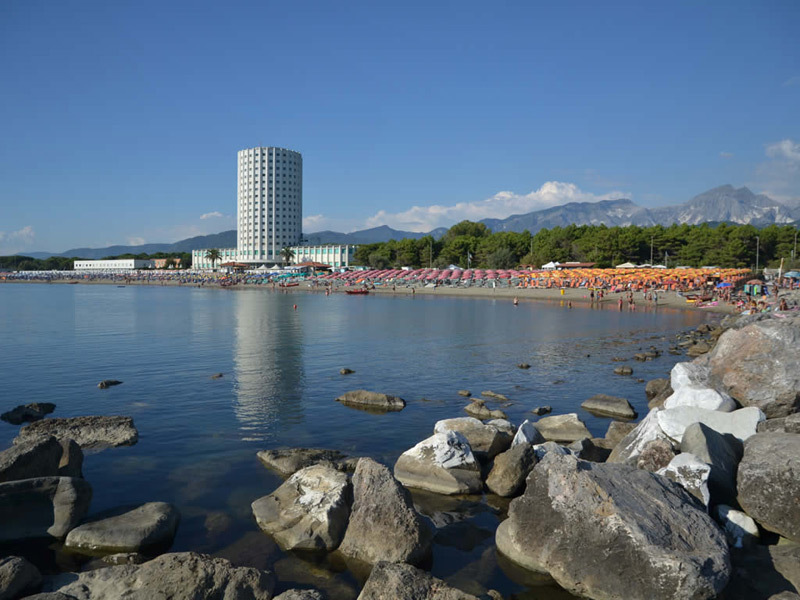 The group, for socializing and relax, will be able to enjoy all the pleasures of the sea, but just behind the beach, there will be an area designated exclusively to amateur radio activities. 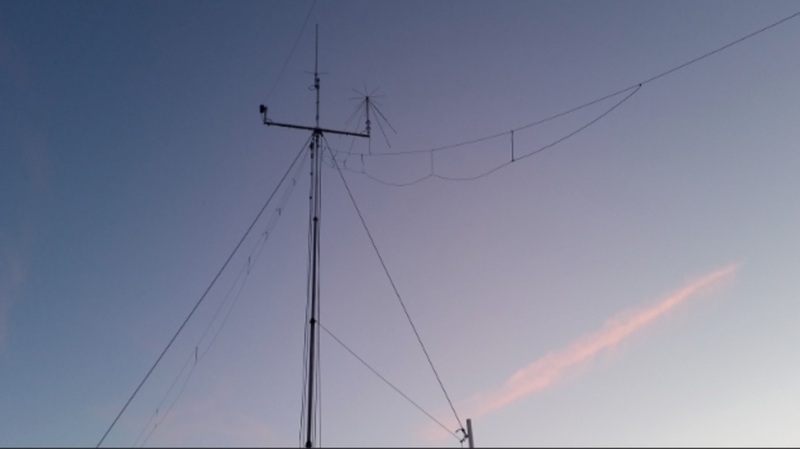 The camp, will provide a powerful HF and VHF radio station, that will be operated with the II5YOTA call sign, directly by the boys and that will be the main source for all hams to get live updates on the week activities, and will permit to taste a bit ‘of that spirit of brotherhood and sharing’ that is at the base of the entire project. 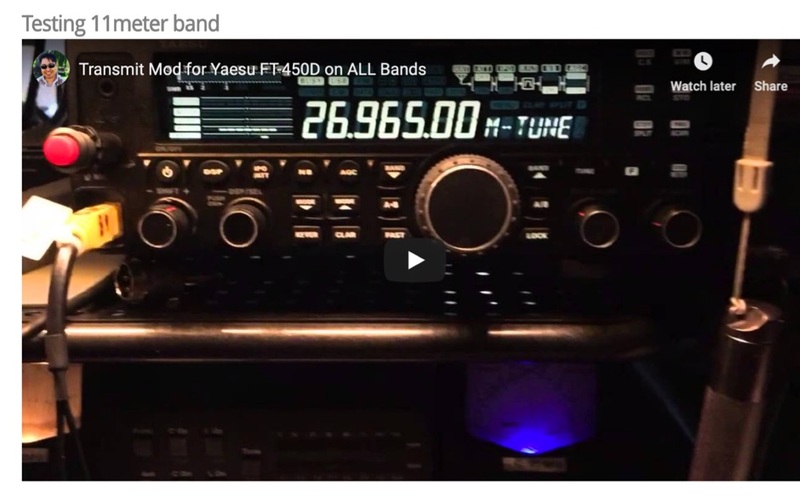 Certainly the marine and holiday landscape, will be the catalyst to allow this large multi-language group of hams, to forge a strong bond, based on the founding values of the amateur radio service, during the many activities organized by individual teams. 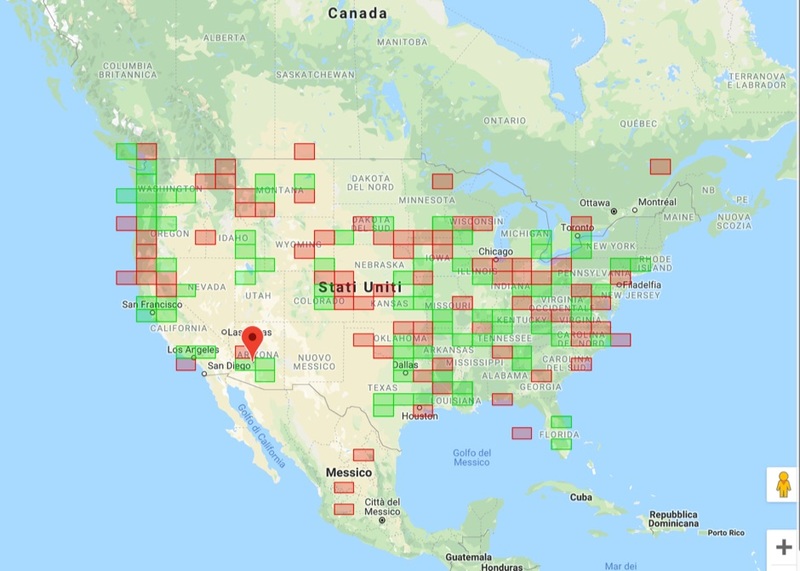 In fact, the formula, already consolidated during previous years, all carried out in northern Europe, foresee during the week a succession of activities designed and conducted by each team, promoting by fact, a real exchange of experiences and knowledge among the different delegations, bypassing language differences, habits. 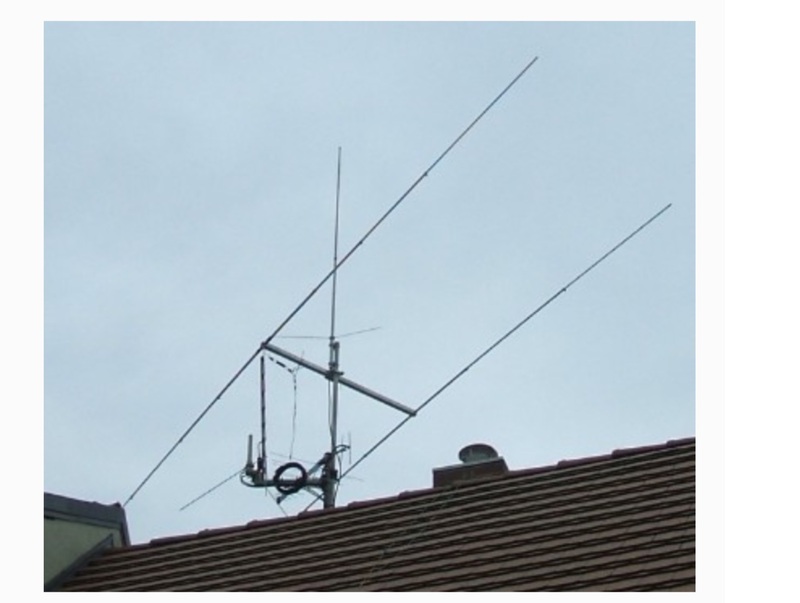 The hosting nation, as well as logistics management and planning of the week, it will be honored to promote its sessions and activities: to date we expect to have technical lessons and practice on coaxial cables, the logistics behind the organization of a DXpedition , on the EME communications, and other communications modes and techniques that are taking shape with the approach of the event and the joining of willing and available hams. But the week will not be dedicated exclusively to radio. 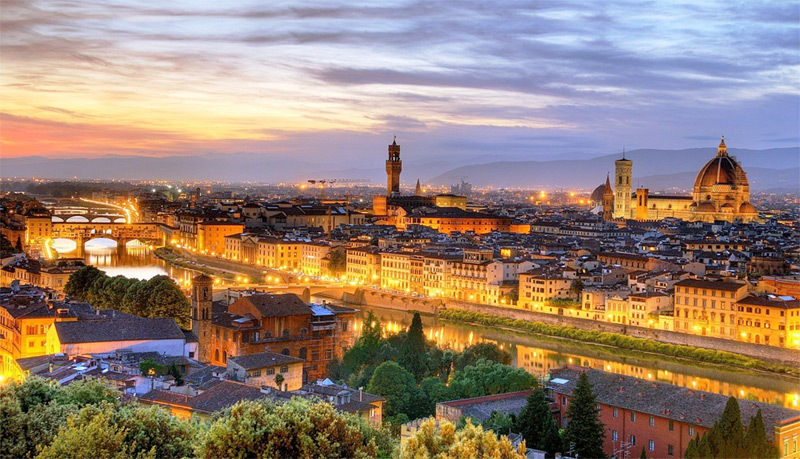 Given the proximity there will be an opportunity for a day visit in Florence and Pisa, and we are sure, the direct experience with the historical italian culture, Tuscany’s landscape and the hospitality and warmth of the Italians, will remain engraved in these girls and boys. And always with the radio slightly out of focus, there will be other activities with intercultural exchange of gifts and typical products, between delegations and an evening of celebration where the traditions and traditional products will be shared by the participants. The challenging goal, we propose within the following Saturday, July 25th, when the delegations will start the return journey, is to have created a seed, instrumental in the development of these Youngsters who will be the future Old Man and Young Ladies.